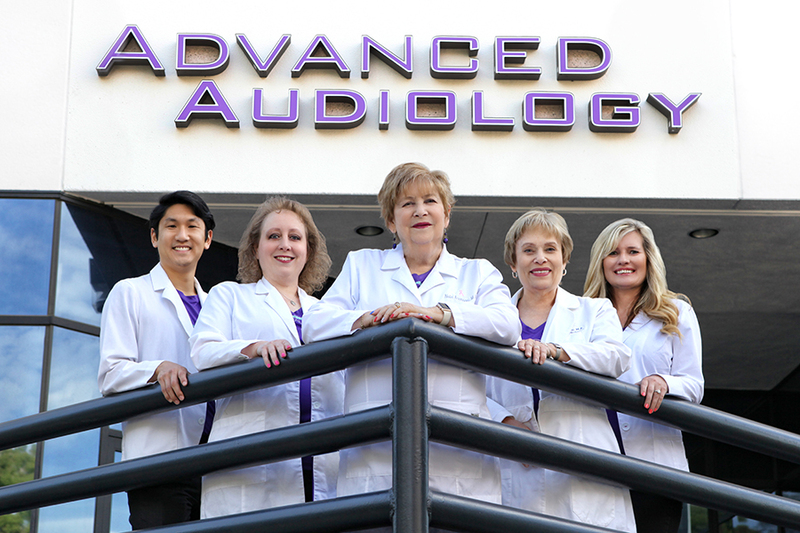 Once you have selected your hearing aids after an evaluation, your advanced hearing specialist will program them to meet your hearing needs, based on our exclusive "Exact Match Hearing Process™" and prescription. 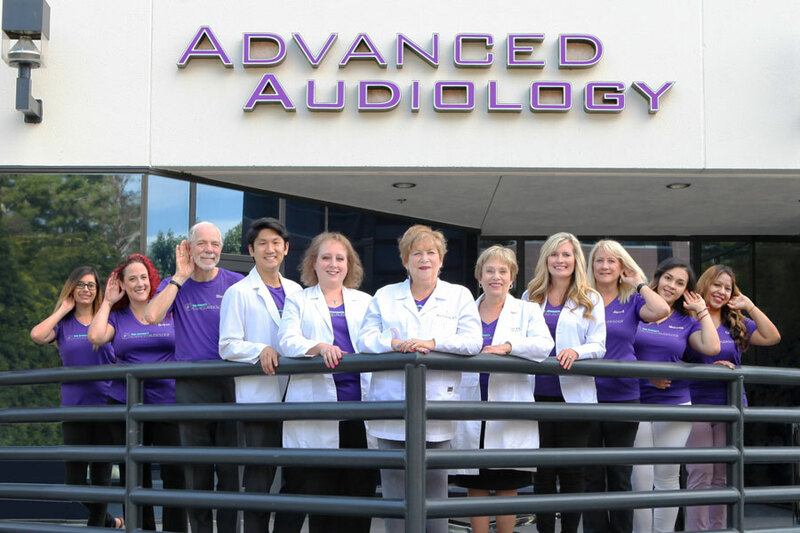 Your advanced hearing specialist will explain how to use the device, how to put it in the ear and how to remove it, how to change batteries and how to care for and clean the device. It is also a good idea to bring family members or close friends to the hearing aid fitting so they can help remember all the information that is given and be a support to you. 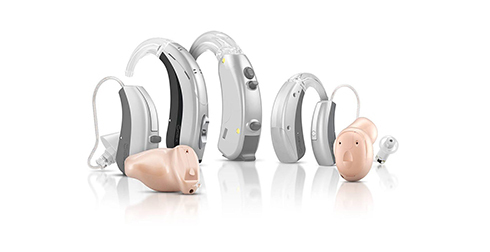 When you put the hearing aids in for the first time, you may have different emotions about the sounds you hear. All of these feelings are normal and to be expected. The goal of the hearing aid is to make everyday sounds audible and comfortable, but the sound your hearing should be clear and pleasant. 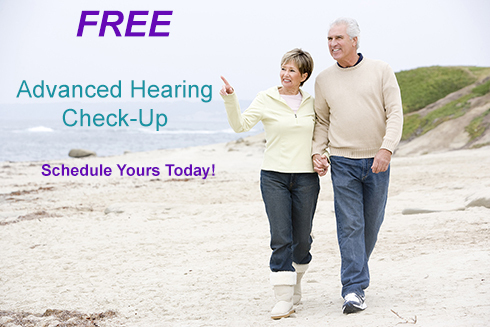 Small changes can be made to the hearing aid at your first fitting if there are things that you feel should be adjusted right away. Your advanced hearing specialist may do some testing to make sure the hearing aids are giving you enough sound where you need it. You may be also be given a short survey or list of questions to answer. Be honest about what you hear so that we can work with you to create the best listening experience with your new hearing aids. 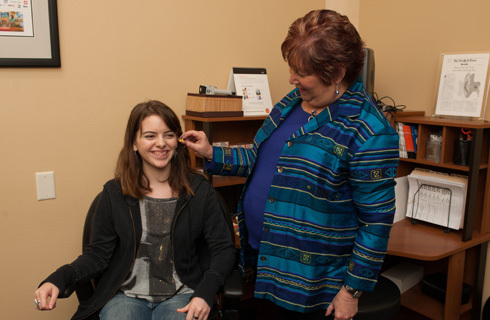 Your hearing aid fitting is only a starting place; other changes to customize the hearing to your liking may need to take place at another appointment. However, changes cannot be made unless you tell someone!